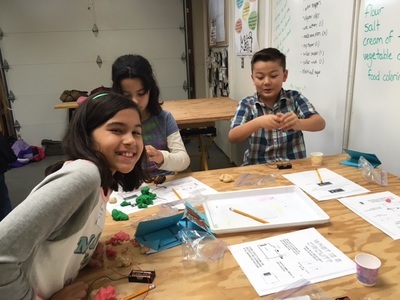 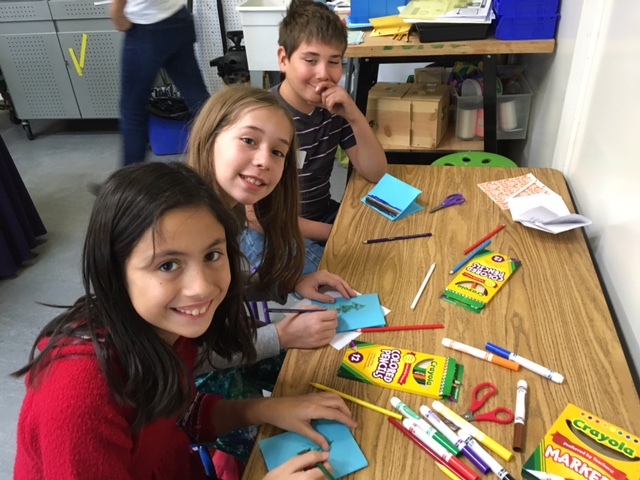 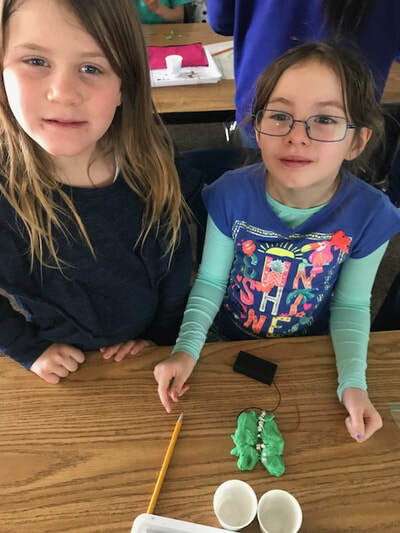 The STEM Maker Project of the Month is a program intended to provide a variety of "maker opportunities for students in grades 1-5. One project per month is offered, featuring a range of skills and media. 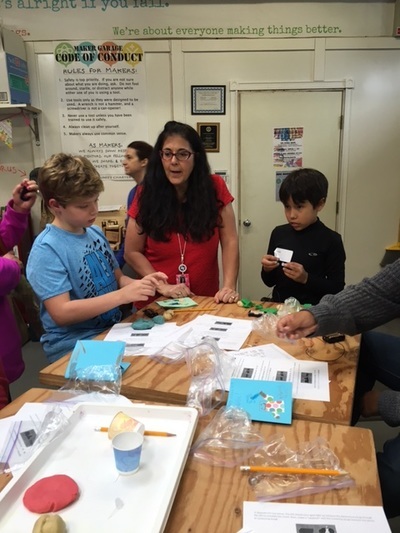 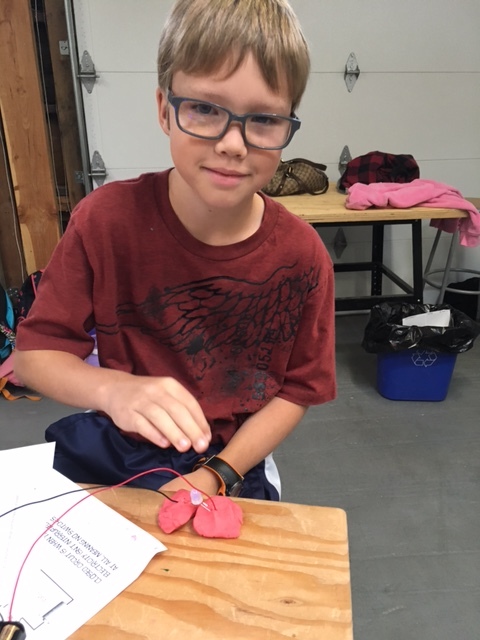 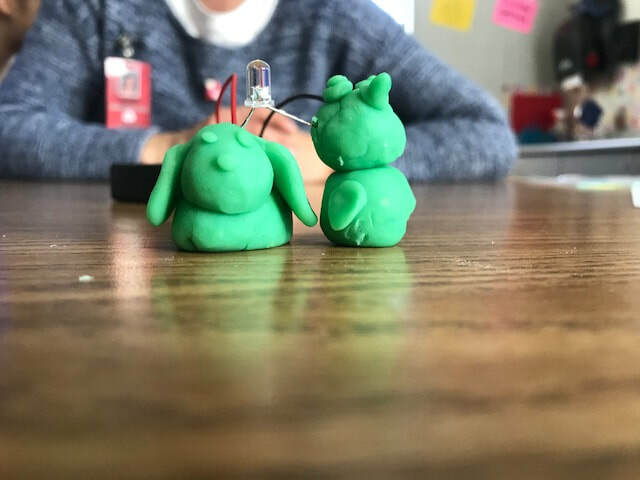 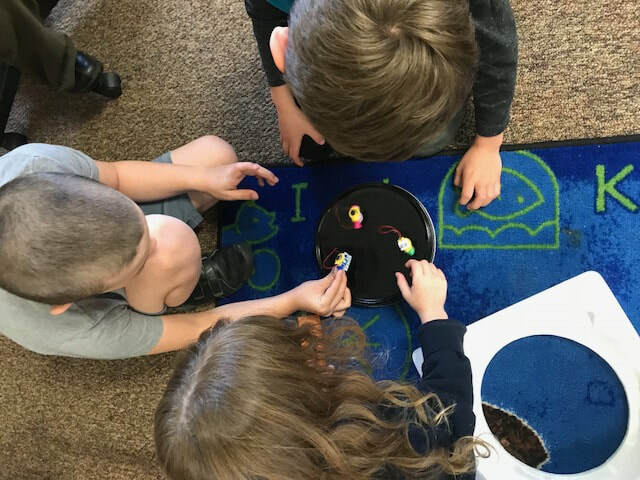 This month we will be exploring simple circuits, discussing conductive materials, resistors, and how electricity likes to take the least restrictive path. 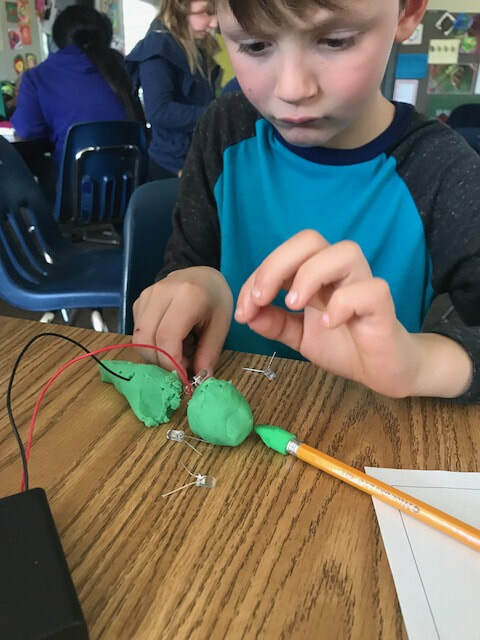 Nothing says WOW like watching an LED light up!